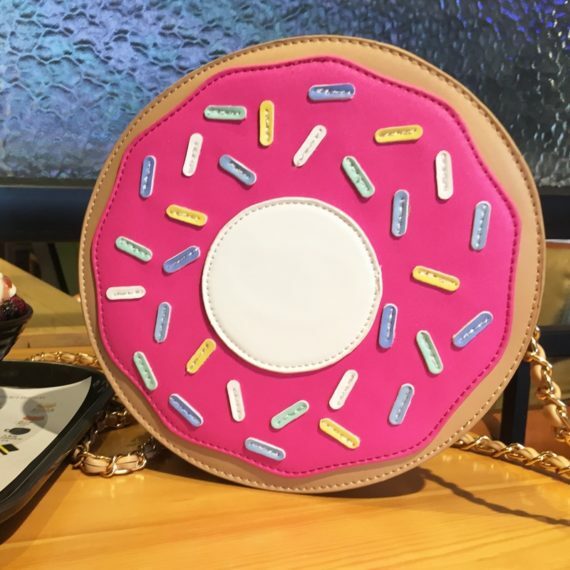 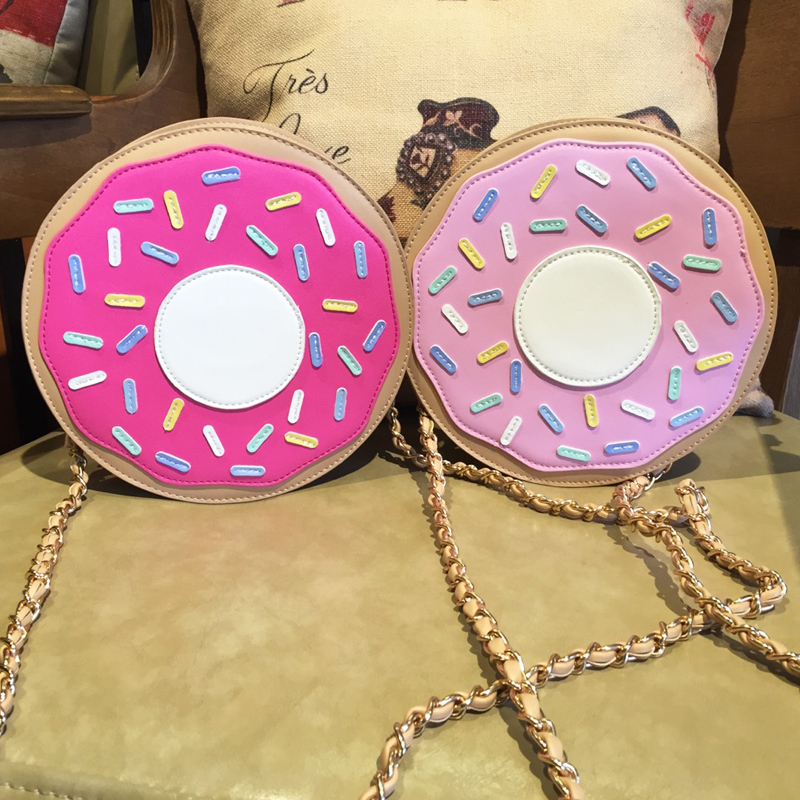 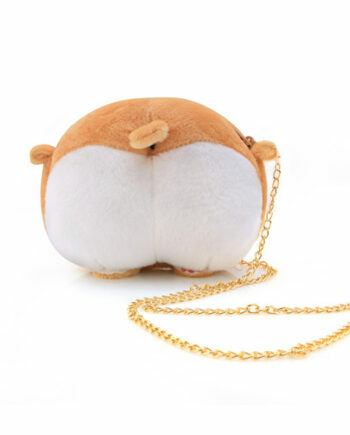 Here is the stylish, cool purse for donut lovers styled in the shape and color of donuts. 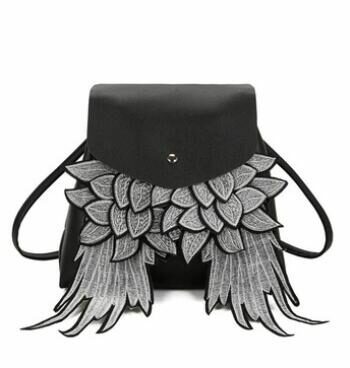 This shoulder bag is specifically for ladies/women who want to be trendy divas. 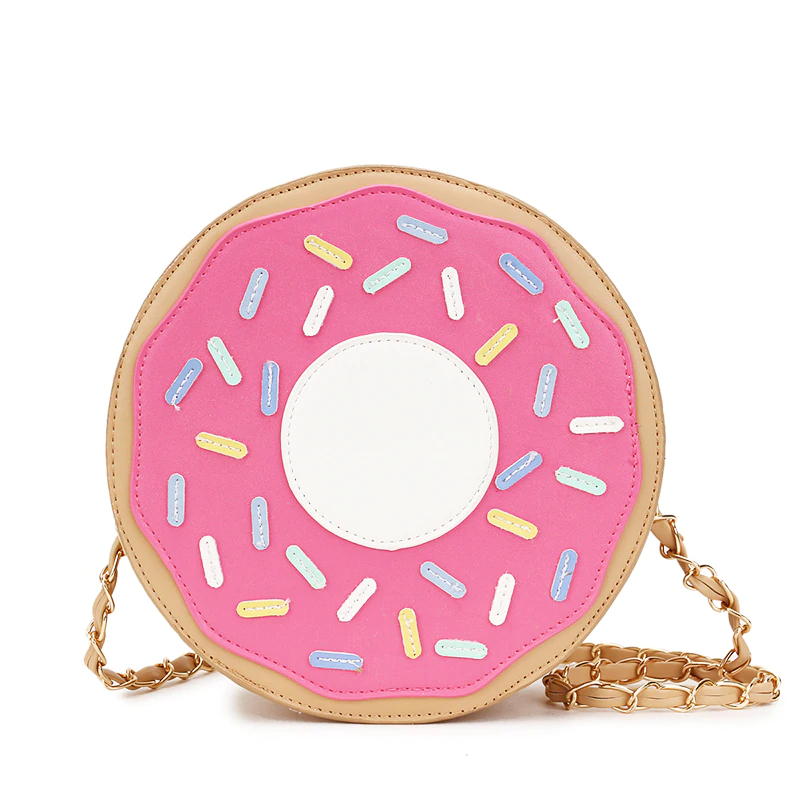 This handbag is available in four eye-catching and senses soothing colors, green, pink, yellow, and hot pink. 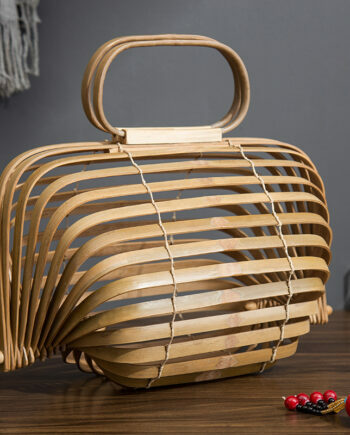 This bag can be carried in a crisscross manner or over the shoulder on any wardrobe style. 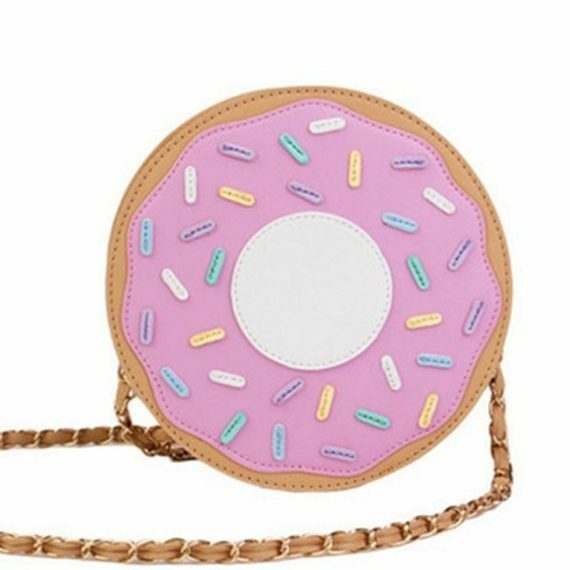 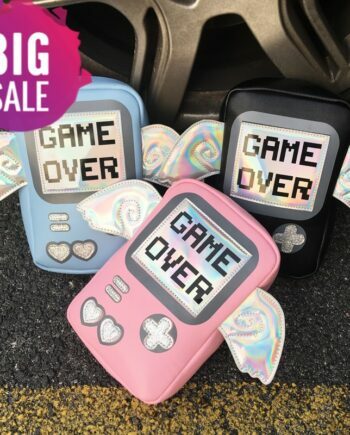 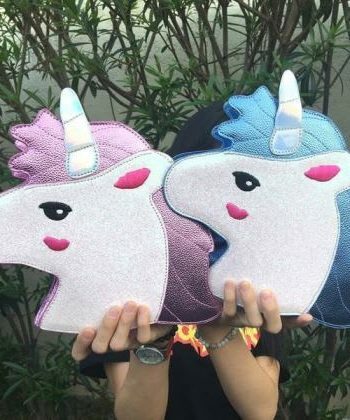 First of all, I would say my daughter LOVED the purse. 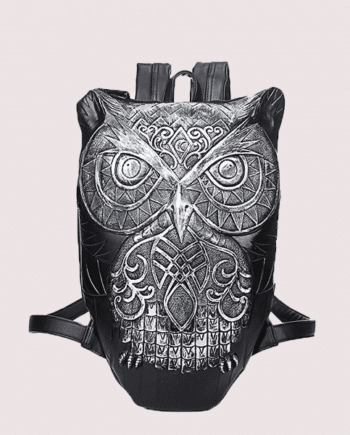 For the inexpensive price it was a great quality.